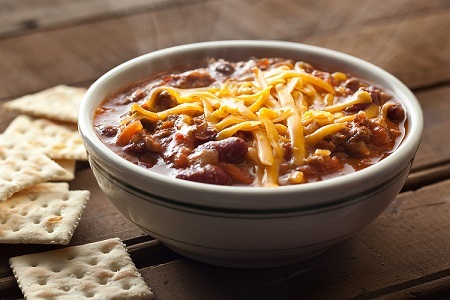 This page features a restaurant's traditional Chili Recipe that has been used successfully with restaurant customers for well over two decades. They love it so much it is a favorite restaurant recipe for traditional chili. It is real comfort food. There is a "secret" to this restaurant recipe, however. To achieve the perfect result you want, use ancho chili powder as called for. It does make a difference. 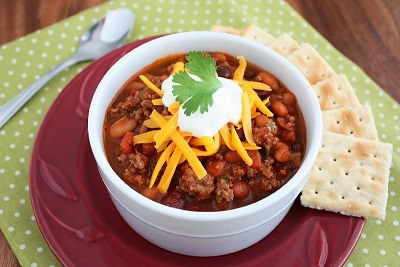 Other than that, this traditional restaurant recipe for chili is easy. The longest time you spend on this chili is the time it takes to soak the beans. 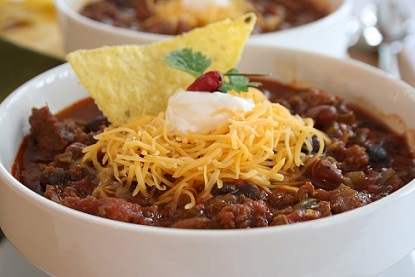 Serve this chili with a fabulous cornbread. Please remember to "stop by" frequently. More real restaurant recipes are being added to the website every month. 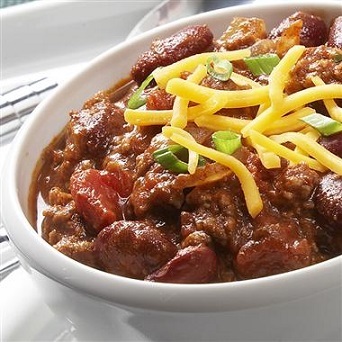 ENJOY the favorite restaurant recipe - this chili - and all the real restaurant recipes on the website and the company of those you share them with!